During our work on the Ashley Kern story, we had the opportunity to tour and discover a truly inspirational and cutting edge facility called Project Walk Orlando. From the very first moment, it’s clear, miracles really can happen here, first and foremost, due to its caring and committed staff. Liza-Perla-Riedel is the facility’s founder and director, and to say this woman is on a mission would be an understatement, the fire within is evident the first time you speak with her. Liza’s own daughter, Amanda, suffered a devastating spinal cord injury in a car accident in 2007. When confronted with this personal tragedy, Liza, didn’t wilt, she gathered her strength and more than 15 years experience in the health care industry, and took action. That action turned into Project Walk Orlando, which officially opened its doors in 2009. And with that, we begin to meet the clients and staff who help make Project Walk Orlando so special. Clients come from all over the world to work one-one-one with Project Walk’s physical therapists. Brad Smeele hails from New Zealand, where a tragic accident on the water, paralyzed this professional wake-boarder. 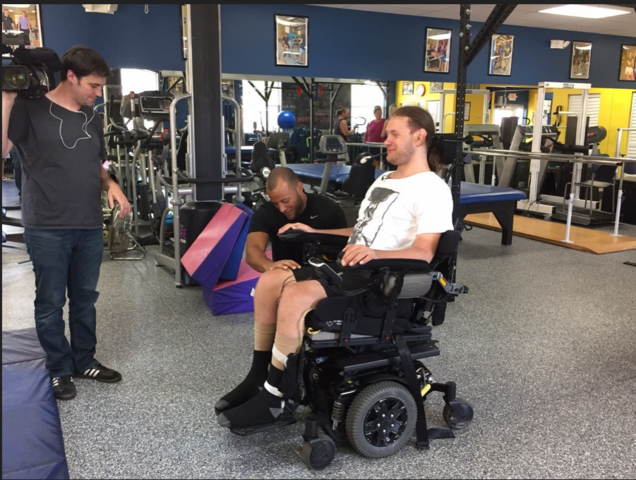 He’s now confined to a wheelchair, but when he’s at Project Walk, he can experience a new kind of freedom as coaches work to re-train his muscles and brain to once again work in harmony. 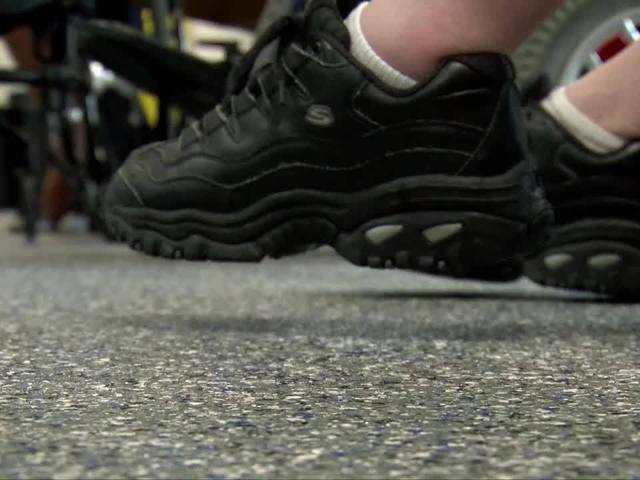 To learn more about Project Walk Orlando and its mission, click here. 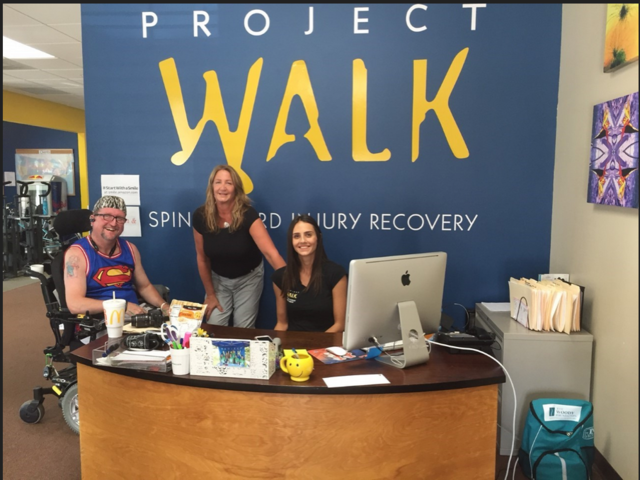 We’d like to thank the staff and clients of Project Walk Orlando who took the time to speak with us and make us feel so welcome.